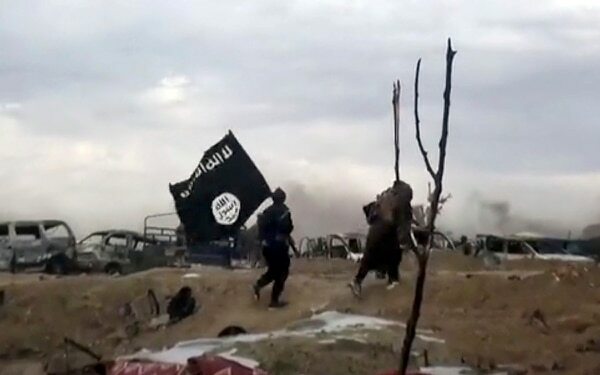 BAGHOUZ, Syria — U.S.-backed Syrian forces on Tuesday seized control of an encampment held by the Islamic State group in eastern Syria, after hundreds of militants surrendered overnight, a spokesman said, signaling the group’s collapse after months of stiff resistance. A group of suspects involved in a January bombing that killed four Americans in northern Syria were among militants captured by the Kurdish-led forces. By Sunday, the assault had slowed down amid allegations of human shields. 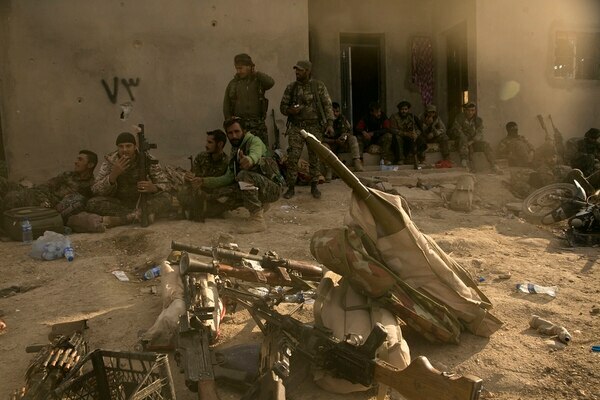 The complete fall of Baghouz would mark the end of the Islamic State group’s self-declared territorial “caliphate,” which at its height stretched across much of Syria and Iraq. For the past four years, U.S.-led forces have waged a destructive campaign to tear down the “caliphate.” But even after Baghouz’s fall, ISIS maintains a scattered presence and sleeper cells that threaten a continuing insurgency. In the last two weeks, many ISIS militants appeared to be among those evacuating. But SDF commanders have stopped speculating when the battle may finally be over. Commanders say they don’t know how many more may still be left, hiding in tunnels beneath the war-scarred village. President Donald Trump asserted on Thursday that the Islamic State group has lost 100 percent of the territory it once controlled in Syria, but U.S. officials in Washington and accounts from people in Syria said a sliver of land remains contested. He also ridiculed U.S. declarations of the defeat of the Islamic State group, calling the claim of victory a "hallucination." 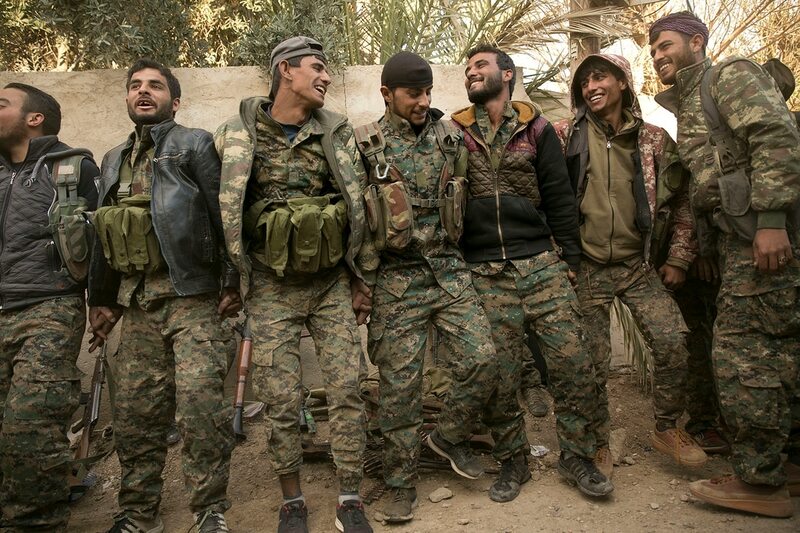 But SDF fighters celebrated as if the final collapse were imminent. At the SDF outpost in Baghouz, a commander danced with his soldiers. Fighters said remaining ISIS militants didn’t put up much resistance.